Ciena has officially completed the acquisition of Packet Design. 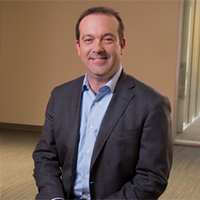 Rick Hamilton, SVP of Global Software and Services at Ciena, details how the integration of these new capabilities into our Blue Planet portfolio will help our customers in their path to the Adaptive Network. Today I had the privilege of welcoming the Packet Design team into the Ciena family, following our May 31st announcement to acquire the company. 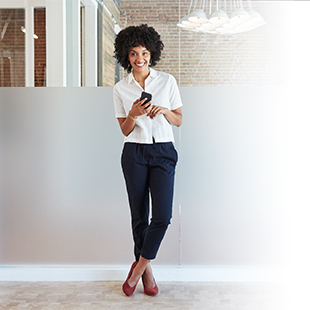 On July 2, we officially completed the acquisition, bringing the Packet Design network performance management software and critical IP expertise into Ciena’s industry-leading Blue Planet software portfolio. This move helps accelerate our intelligent automation software strategy. With the integration of Packet Design’s capabilities, Blue Planet is now the only network automation platform that provides multi-domain, multi-vendor, and multi-layer support across Layers 0-3 of the network, giving us the broadest range of closed-loop automation capabilities in the market. This is a path our customers are asking us to take with them as they look to realize the vision of the Adaptive Network – a network that is capable of self-optimizing and self-healing, that is more efficient, and facilitates faster time-to-market for new services. Just as when we rely on Waze to tell us the fastest and most efficient route to get us where we are going, Packet Design leverages data-driven analytics to provide our customers with real-time visibility into their IP/MPLS networks to help identify required changes that can optimize network traffic flows. Blue Planet then closes the loop by automating the required changes in the network through policy and orchestration, and across multiple network layers and domains. A number of customers have already experienced the value that Packet Design brings to Layer 3 network automation and optimization. 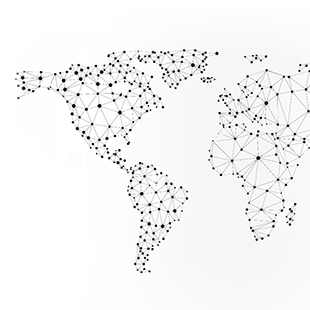 With more than 130 customers worldwide – including major service providers like Verizon, Vodafone, Telefonica, and Telus – Packet Design’s solutions are already proven in some of the world’s most complex networks. In fact, even before the acquisition, Packet Design was an existing Ciena solution partner. This means work had already begun with certain integrated solutions, with some of this work on display at our recent Vectors technology event in our Ottawa R&D Labs. 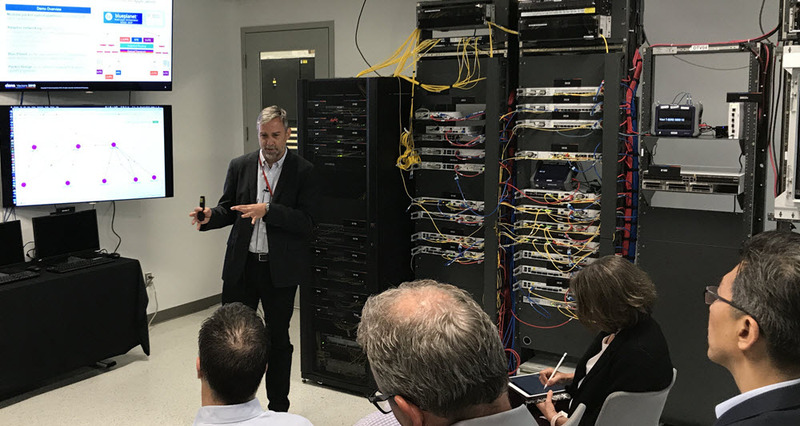 Ciena's Raymond Allard presenting a Ciena + Packet Design integration demo from Ciena’s Ottawa R&D Labs at last month’s Vectors event. I’m excited to add this team and these capabilities to our Blue Planet portfolio. 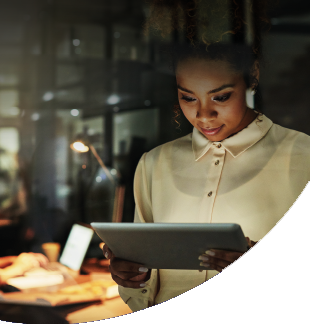 The addition of Packet Design represents another step in our intelligent automation strategy, and shows our commitment to helping our customers realize more adaptive networks. You can learn more about how we’re integrating Packet Design’s route optimization and assurance features into our Blue Planet portfolio, and you’ll continue to hear about our progress in the coming weeks and months. Good security vest facilities Thanks.